The new distributed and microservices application production environment is creating new needs for development architectures. This is especially true with the operating system, both on a developer’s laptop as they create code, and the operating system that is deployed on countless machines and servers around the world, each running a microservice that connects to become the distributed application the end user experiences. Red Hat has released Project Atomic, while CoreOS continues to create new features and services to appeal to the new application environment, particularly supporting developers who need containerization services. The snappy system keeps each part of Ubuntu in a separate, read-only file, and does the same for each application, Shuttleworth writes in his post about the new flavor of the Ubuntu core. That way, developers can deliver everything they need to be confident their app will work exactly as they intend, and we can take steps to keep the various apps isolated from one another, and ensure that updates are always perfect. Of course, that means that apt-get won’t work, but that’s OK since developers can reuse debs to make their snappy apps, and the core system is exactly the same as any other Ubuntu system – server or desktop. “Snappy Ubuntu will be attractive to the new discipline of building massive, new systems,” says Dustin Kirkland, Ubuntu Cloud Solutions product manager and strategist. Kirkland points to Netflix as the prime example of this new microservices architecture. Netflix take a very different approach to creating its services, Kirkland said. Instead of two monolithic servers, developers like those at Netflix use hundreds of servers that are each running a little bit of the service. Snappy Ubuntu supports this environment. It is very small, very efficient, only the bare minimum is running and it is able to be updated at large scale with minimal services interruption. Canonical — the company behind Ubuntu — point to two key features that comes with Snappy Ubuntu: transactional updates and support for Docker containers. Snappy takes learnings from Ubuntu’s two years of hosting an operating system ‘flavor’ for mobiles, in which updates need to be pushed to a handset’s firmware without disrupting the end user experience or requiring them to manually update to new releases. Transactional updates are expected to become more accepted by the application development industry in the post-Shellshock era. Shellshock revealed the exposure of many Linux and Mac architecture-based systems. Users came to fear that manual updates would mean that systems would remain compromised for some time as architects and others responsible for server maintenance failed to check security risks and update available patches. Snappy aims to avoid this manual burden by enabling updates to be automated and updated across a whole network. “Shellshock is an example of a critical security vulnerability that affected Linux and Mac machines,” says Kirkland. “The way Snappy handles updates is a lot more efficient at rolling out those kind of fixes at scale. When we were developing at Ubuntu Mobile, we were seeing the problem telcos face in ensuring that updates are rolled out at scale efficiently. 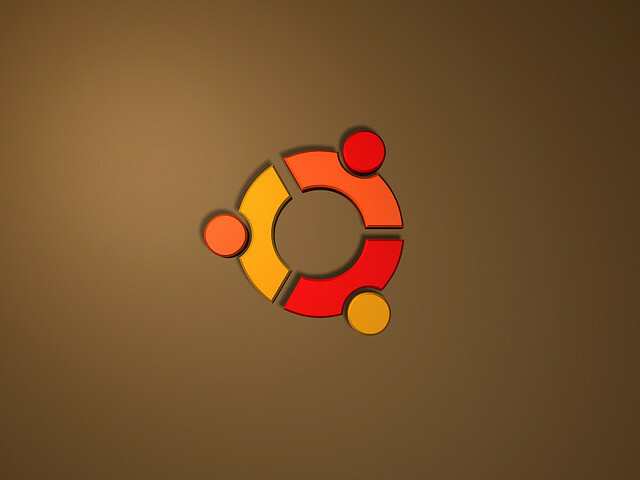 Snappy Ubuntu images can also run inside virtual machines, and in private cloud environments. “We will have devs running Snappy at 100 megabytes on a VirtualBox with Vagrant. It will also be available in Microsoft Azure, and then it will become available in Google Compute Engine and Amazon Web Services. It can also run on OpenStack in private cloud environments,” Kirkland confirmed. While in beta release, Kirkland is confident that this is just the start of the Snappy story: “This is the beginning not the end. It will demonstrate how much effort we put into building this fantastic system, applied to cloud and server instances,” said Kirkland.